For centuries, Kochi has managed to lure travelers and traders alike. So enticed were everyone who landed on its ports- be it the British, the Dutch, or the French- that they never wanted to go back. 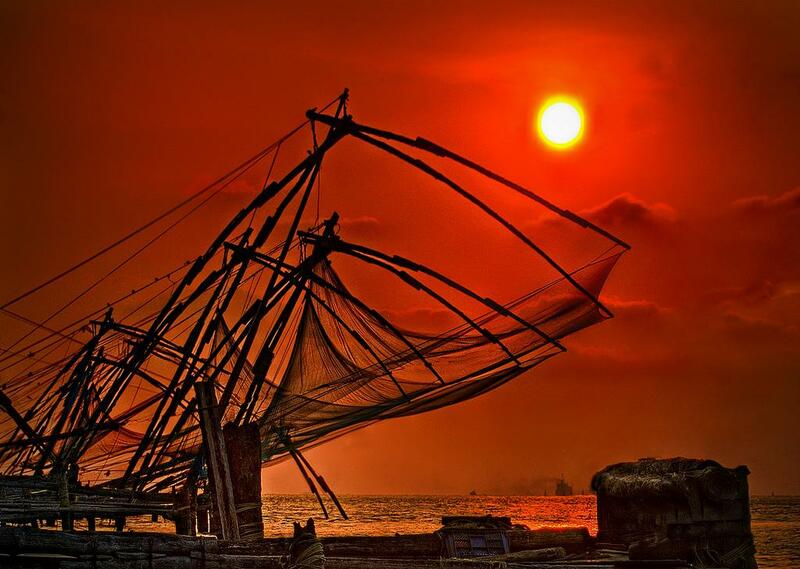 Fort Kochi is the heart of Kochi, which falls under the district of Ernakulam. But don’t go by its name. Fort Kochi is neither a walled city nor does it have a fort of its own. The moment you enter Kochi, you will be greeted with an alluding chilled-out vibe. You will be forced to follow it to the source. 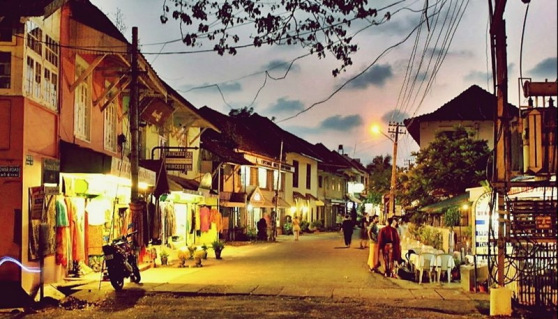 This is when you would discover the laid back region of Fort Kochi. This allure is what resulted into the unbelievable blend of the village with a Portuguese, Dutch, and French feel to it and the Malabar coast added the required spice to the mixture. Combine all this with uber-cool cafes and you have the perfect city to backpack to! Confused about what to do with your time in Fort Kochi? Don’t worry, we’re here to help. 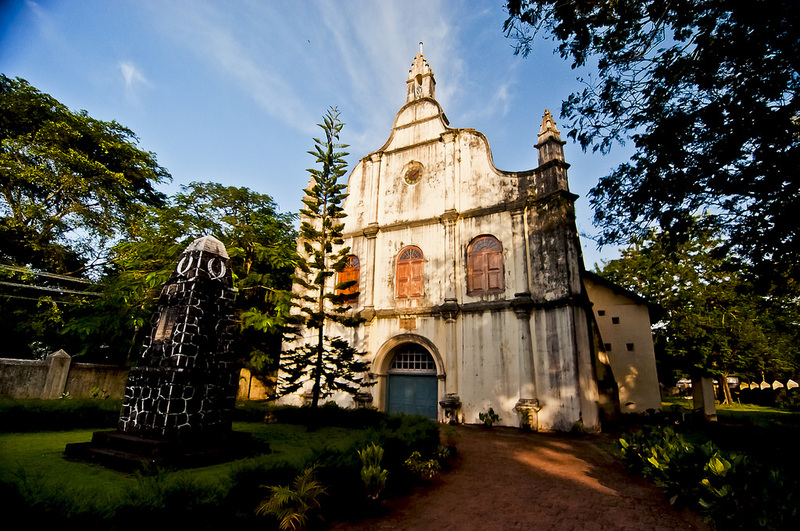 Popularly known as the first European church in India, St Francis Church has undergone several transformations throughout its lifetime, each transformation consistent with the visiting nation to the city. First, it changed to a Roman Catholic Church under the Portuguese rule and then to a Dutch Reformist Church under the Dutch. Finally, it worked as an Anglican Church under the English. Interestingly, this is where Vasco Da Gama was buried initially. After about 14 years, his son took his remains back to Lisbon. On the Vasco Da Gama square in Fort Kochi, you will be attracted automatically to the 10M high installations in the sea. These are the Chinese fishing nets and have now been used for more than 500 years! These nets are iconic and exclusive to Kochi. Try to linger around when you see fishermen around the nets. Who knows, you might get to see them in action! 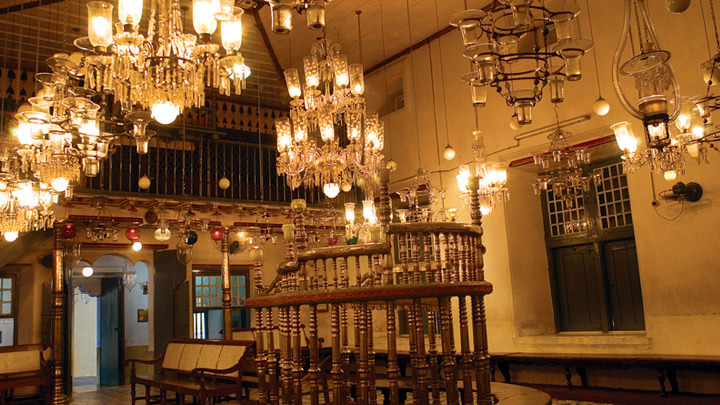 India’s oldest Jewish synagogue is present in Kerala, right next to Fort Kochi. Although the population of the Jewish community is fairly low now, they have still preserved whatever remains of their heritage here. Mattencherry is a small town known for its spice markets and the Dutch Palace museum. The museum was a gift from the Portuguese to the Raja of Kochi but we revamped by the Dutch years later. It is a perfect way to look into the multicultural history of the city. Take a walk through the spice markets to get all kinds of herbs, spices, oils, and soaps and then visit the palace museum to get a glimpse of the luxuries the Dutch enjoyed centuries ago. 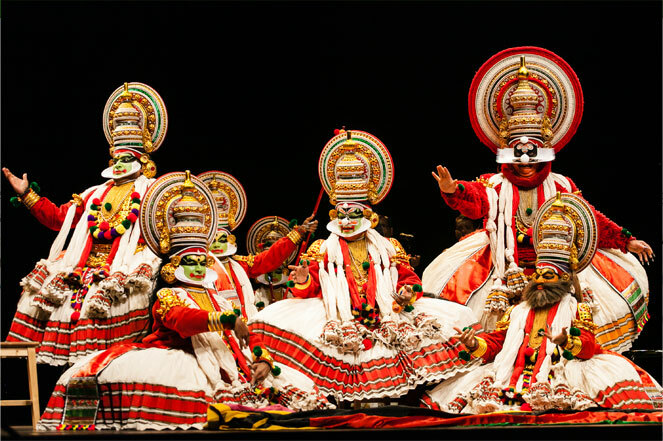 When in Kerala, it is almost a sin to not watch a Kathakali dancer perform live. The traditional dance dates back to the 17th Century. You would have a chance to view the performers put on their elaborate makeup backstage. This would make you appreciate their effort on stage even more. All major attractions being close together is a huge perk; you can explore the entire city on foot. Fort Kochi is one such place. Start from Zostel in Fort Kochi with a small backpack and traverse your way through the streets of the city, exploring all major attractions on the way. Visit the cosy cafes lined up along the streets as you appreciate the blend of several histories.